People can do all sorts of incredible things on their own. We all have special talents that make us unique, but when we work together, we can achieve so much more than we could ever do alone. 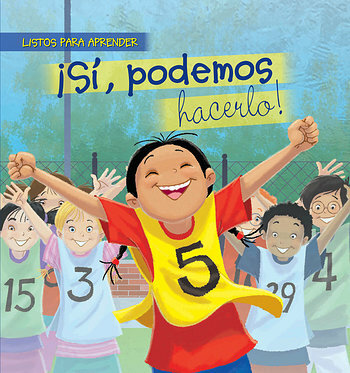 This charming book teaches readers a valuable lesson about the power of teamwork. They'll see the importance of working together, helping each other, and contributing their own talents to a group. Beautiful, vibrant illustrations help readers relate to this delightful story.